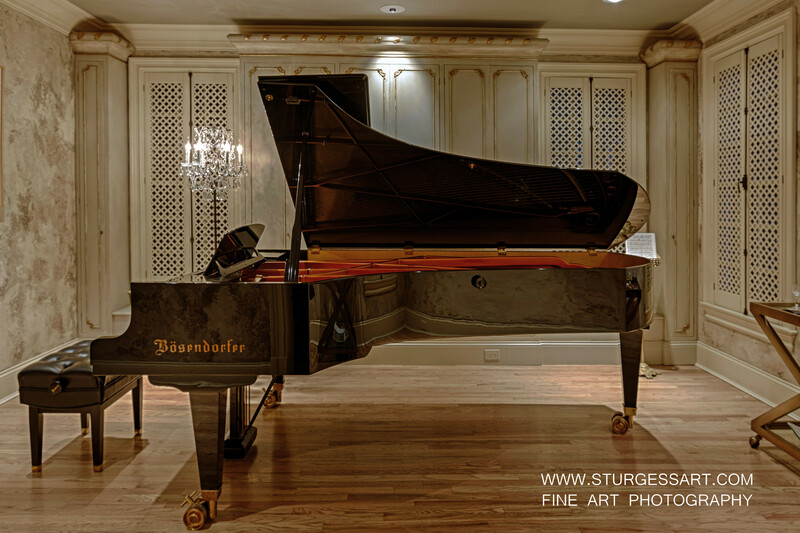 Placing a piano in a room can require as much expertise as playing it. 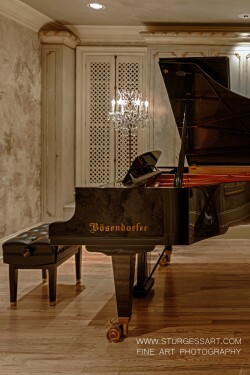 The first masterpiece is the piano itself which is embedded in a culture steeped in centuries of tradition. 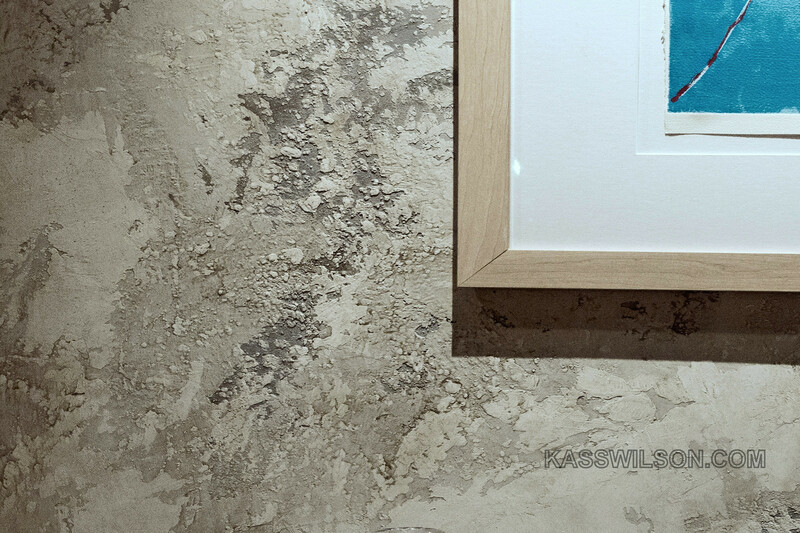 It takes equal amounts of design skill and careful balance of every element to create the perfect setting with decorative finishes that present this magnificent instrument as a featured work of art. 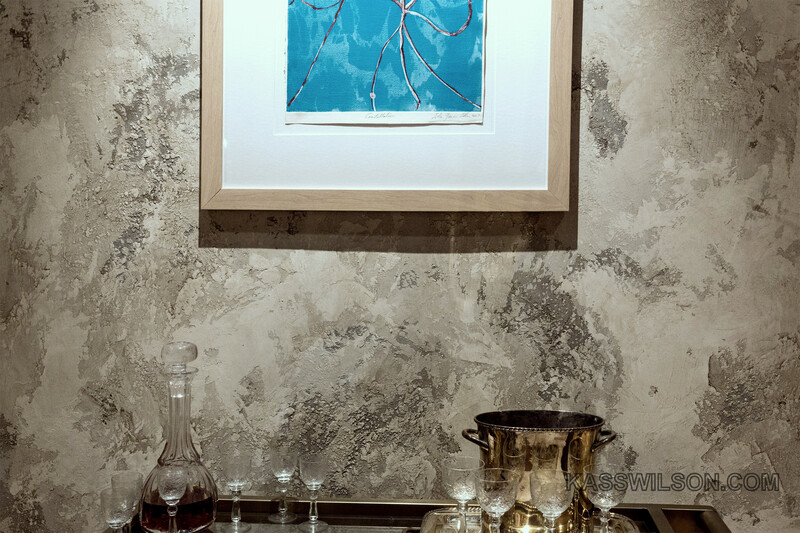 Interior designer Andie Anderson is gifted with passion for both music and design excellence. 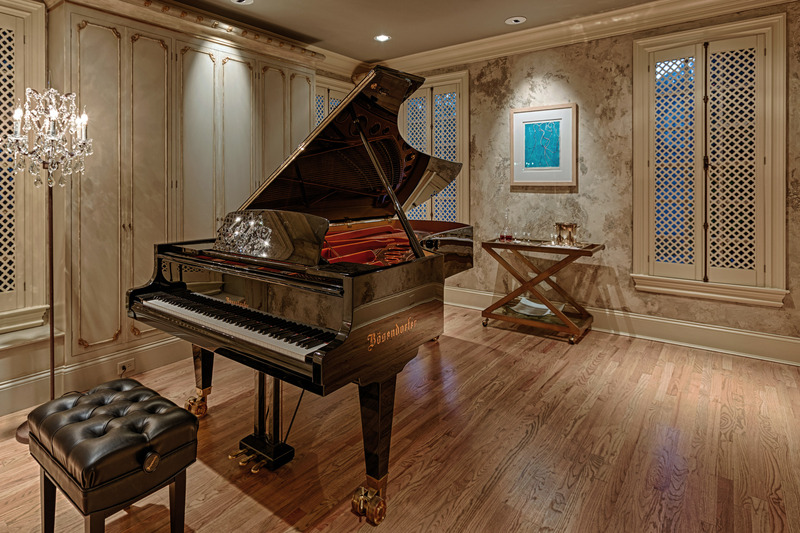 Her goal was to create harmony with design elements and custom treatments that would complement this grand piano. Despite the clean lines and sleek high gloss finish of the piano, she honored the centuries-old craftsmanship by surrounding it with artistic finishes that represent classic authenticity. 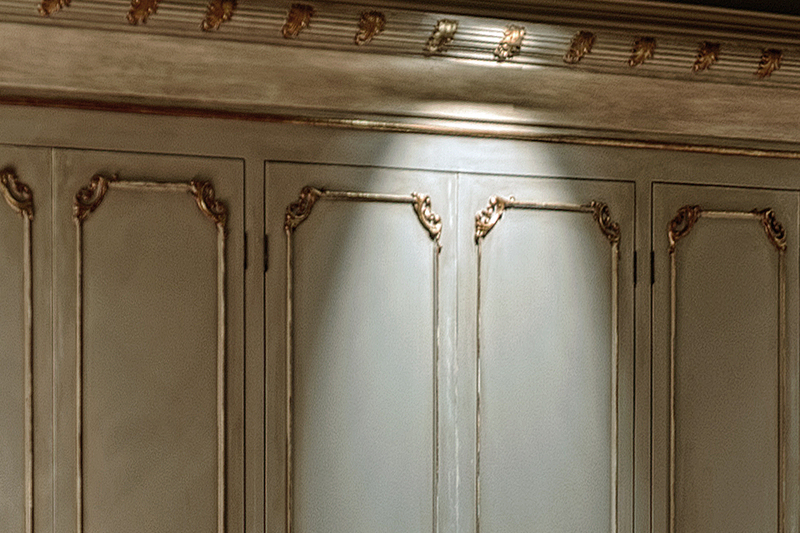 The cabinetry was adapted and refinished to include doors and crown moldings that reflect the timeless art of this instrument. In contrast, the boldness of the black piano is surrounded by faux-finished aged plaster walls reflecting its origins in history. The tradition of beautiful music will live on in this room. Can you imagine the beautiful music that will fill this room? 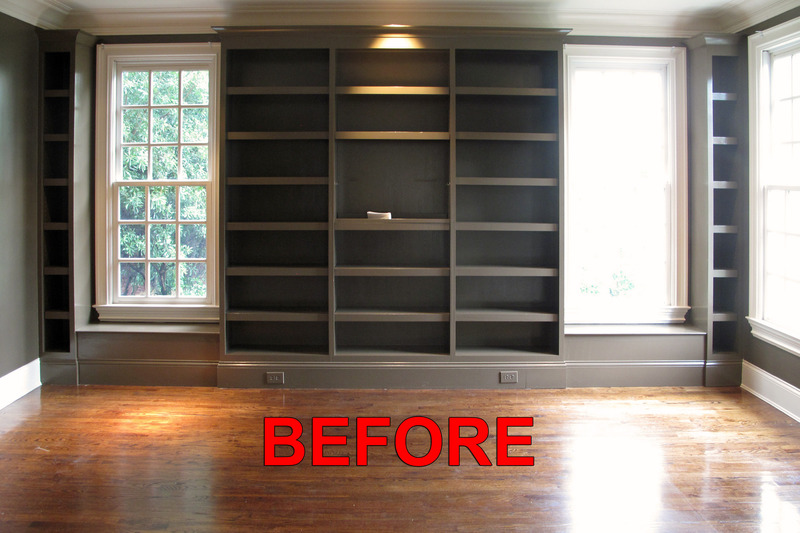 We’d love to hear your thoughts on the faux finish and cabinet refinishing in this space, so please leave a comment below. What a beautiful transition. The attention to detail in finishes and cabinetry along with the time required does showcase that black piano. Congratulations on pulling off what I am sure was a demanding project. Many many thanks to the very talented artists that helped bring my vision to life! Now let’s do something new!! WOW this is a fabulous beautiful well thought out room CLASSIC and impressive as always Kass! Wow! 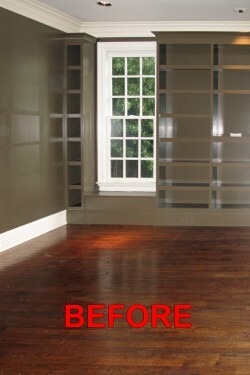 What an incredible and gorgeous transformation from boring to truly elegant! Love everything I see in the photos! Love the doors added to the built-in cabinets. Very impressed in Cincinnati!